Natural disasters can ruin lives, but your chances of minimizing their impacts are far greater when you’re prepared. 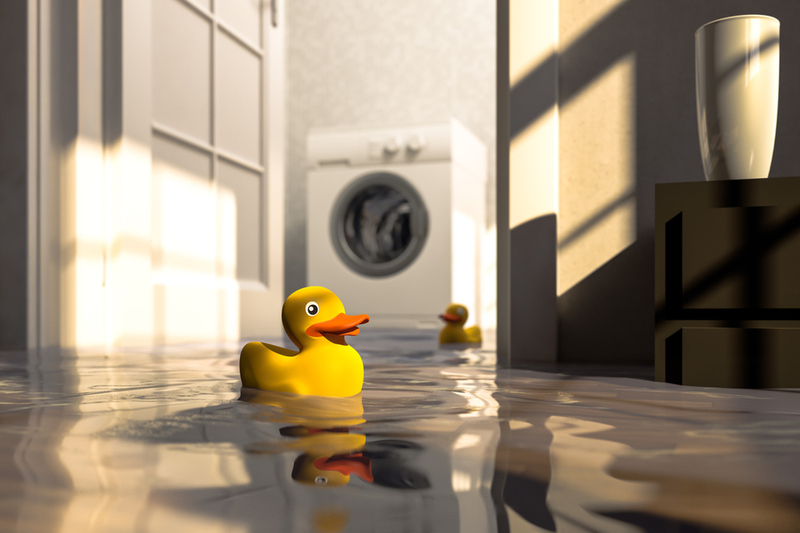 Unfortunately, most property insurance terms specifically exclude coverage for flood damage. At Lester, Greene, McCord and Thoma Insurance, we have multiple carriers for flood insurance coverage. What Can My Flood Insurance Coverage Protect? Business, renter and homeowner flood insurance policies vary widely. It’s critical to select the most appropriate terms for your situation. For instance, a renter flood insurance policy probably won’t need to cover water damage to the building itself, but a business flood insurance policy should definitely account for such assets if the insured owns the building. What Goes Into an Effective Flood Insurance Policy? A flood insurance policy will give you coverage options on both your building and personal property. How much this coverage will cost is going to be based on the flood zone and determined by a elevation certificate if needed. Don’t wait for some unanticipated disaster to force your hand. Plan for the road ahead by talking to a Lester, Greene, McCord and Thoma Insurance specialist now. To learn more about your options, contact Lester, Greene, McCord and Thoma Insurance in Tullahoma Tennessee today. We offer flood insurance for all of Tennessee including Tullahoma, Manchester, Winchester, Lynchburg, Decherd, Shelbyville and surrounding areas.